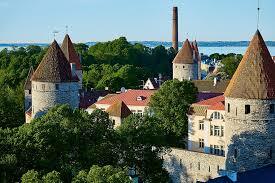 Compare Tallinn Airport Car Hire - Cheaper MPV, SUV & Minivan Car Rental in Tallinn. 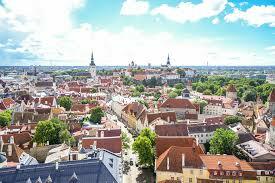 Save on car hire in Tallinn, by booking your vehicle for your next visit to the Estonian capital. Get discounted prices from these local car hire supplier:- ABC, Budget, Right, NU, addCar and Sixt, with vehicles that can be collected at the airport, downtown, railway station, helicopter pad or delivered to your hotel. When booking, take note that some suppliers offer a meet and greet service, where a shuttle bus to nearby depot will be involved, but this is clearly stated. All our rates include mileage, breakdown, CDW and insurance. 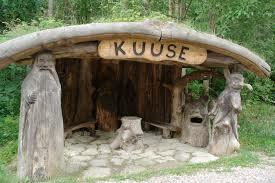 Free cancellation possible, unless car collection is within 48 hours. Driving around Tallinn made cheaper when book here. 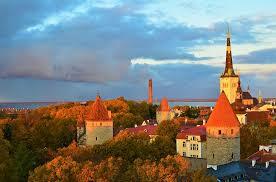 Good savings on Tallinn motoring costs. Save on quality range of SUV, MPV & Minivans. Rents minivans to seat 7 or 9 in comfort. 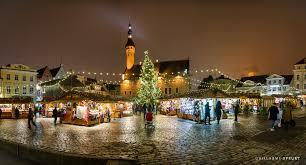 This is the capital of Estonia and a popular weekend trip for overseas visitors, who arrive by plane, train, car, chopper and ferry. When you have unpacked your bags, then to see the sights set out on foot to see the old city, which has been around for nearly a thousand years, which is celebrated this century, then, if going further afield, jump on the trams, trolleys and buses. When using a taxi, best check fare before getting in. 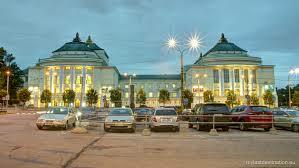 Many airlines now fly here, and if not hiring a car, then you can get into town by either taxi, bus or train. The helicopter pad is used for people coming from Helsinki.